The “sockless” look is an absolute essential for summer style. Every guy has heard to never wear socks with sandals, but most don't realize that a similar rule carries over to other types of footwear too. 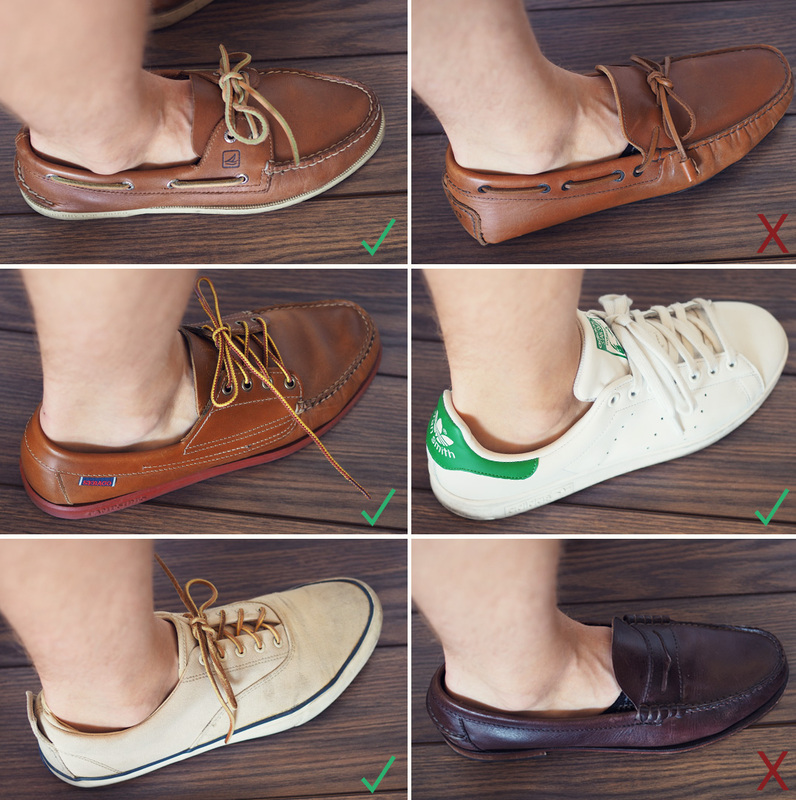 While certainly looser than the absolute sandal rule, rocking the sockless look in summer creates a cleaner style. 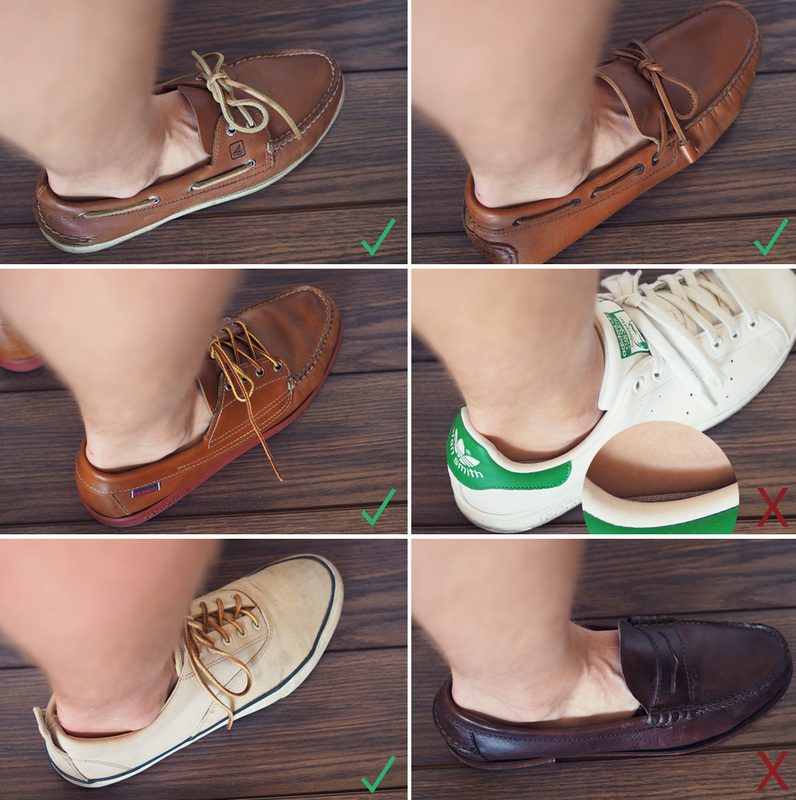 But not wearing socks with shoes like sneakers, boat shoes, and loafers comes with a whole host of problems.First and foremost, men's no show socks, also known as boat shoe socks or sock liners, act as climate control for your feet. Walking around in 90 degrees in closed toe shoes is a recipe for sweat, and even if you put cedar shoe trees in your shoes after each wear, you're never going to win the war against sweat funk. Not only is it embarrassing if you were to go somewhere that you have to remove your shoes, releasing a noxious chemical weapon upon your unsuspecting friends, but if left completely unchecked, the sweaty odor on the inside of the shoes will be detectable even while you're wearing them. That's why opting to wear no show socks is so important in the swamp months. They help control sweat and reduce odor. 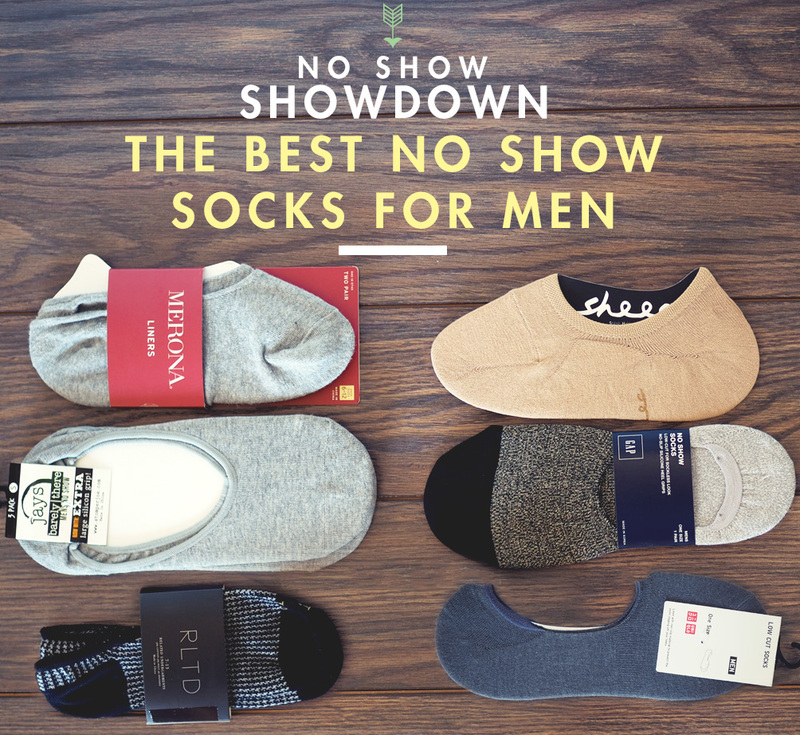 But the whole point of no show socks is that they're “no show”. 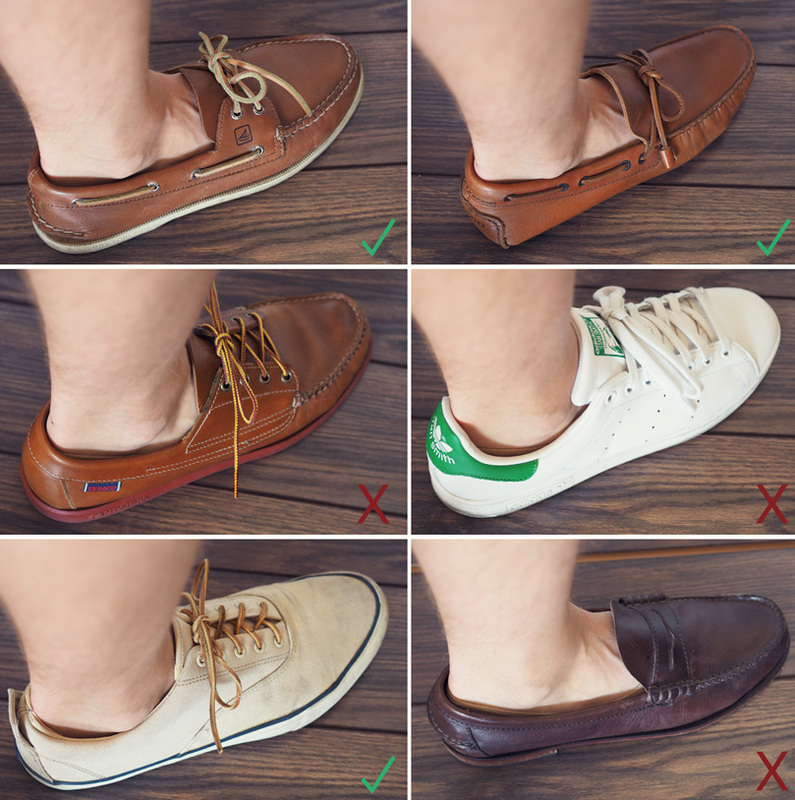 That's why we picked 6 common pairs of no show socks from Target, Gap, Amazon, Uniqlo, and more, and tested them in 6 essential summer shoes to see if they actually are “no show”. 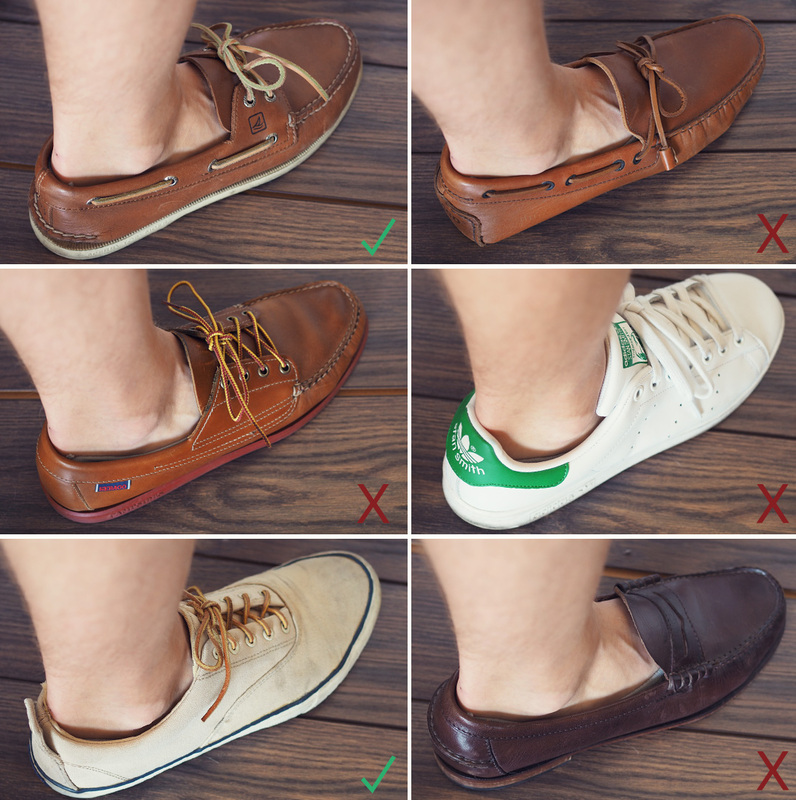 Use this guide to determine which brand works for your shoe preferences. All of these men's no show socks include some form of rubberized heel to prevent the sock from slipping around inside the shoe. Do you have a favorite brand of no show socks? Keep the list going in the comments! 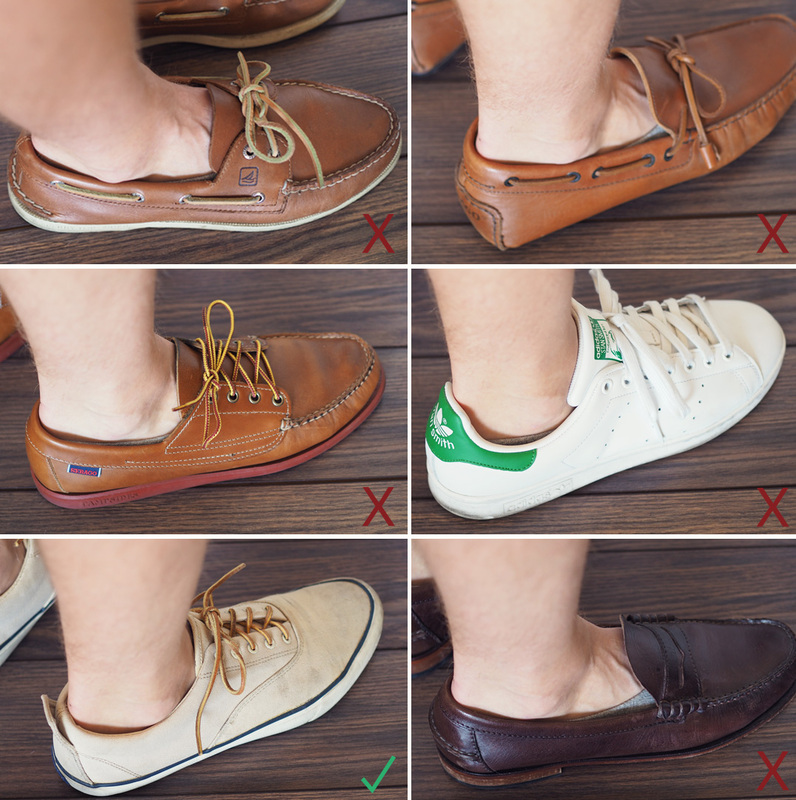 Tbh I would only use liners for shoes 3-6 since my boat shoes and driving moccasins have leather interiors and fair fine sockless if I shake some gold bond powder in beforehand. So I’d only wear shoes 3-6 with no show socks, with the priority being the sneakers (4+5). That narrows down my choice to those that work best with 4 and 5. Thanks for doing this test! Sperry offers a sleeker make of “ninja socks” (as I like to call them), and these have been my go-tos during the summer. They stay on my feet pretty well. 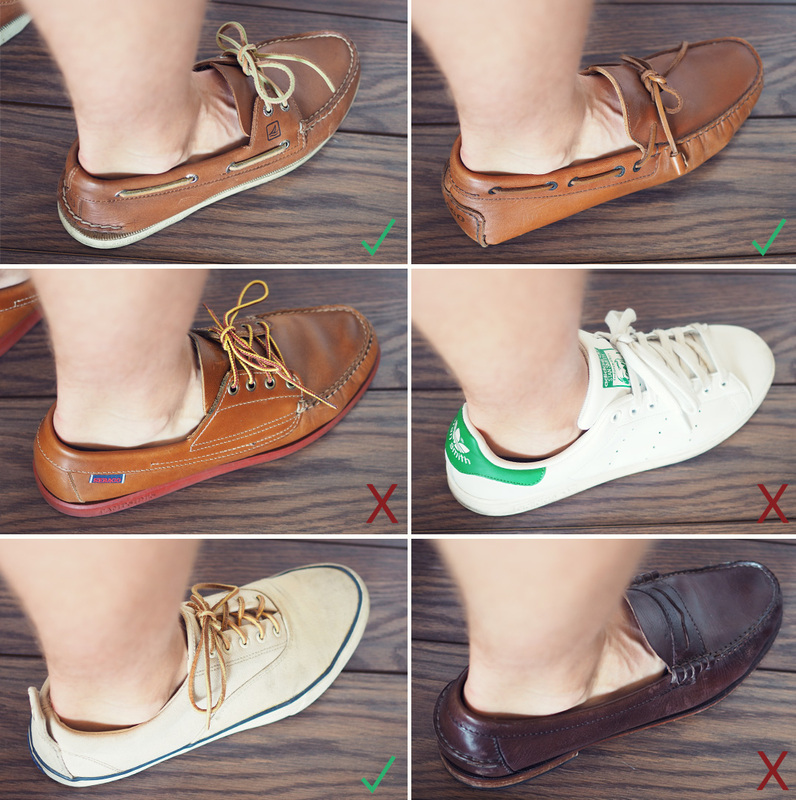 I wear a size 12.5 wide shoe, which means I’m at the top of the M/L size, and that might be why they work for me (but perhaps not for others as suggested by the less-than-stellar reviews on Sperry’s site). The foot powder is good if you have no sock option but over time the powder accumulates in your shoes and then you look like your a mule for Pablo Escobar. I’ve tried the Target brand and my experience has been terrible. The best ones I’ve found lately are from Calvin Klein. I use SmartWool No Show socks. I have large feed (13) and other brands I tried were very tight; They typically had a range of 7-12. The SmartWool socks in XL are for sizes 12-14. They hold up nicely and the wool conforms to the foot much better than a synthetic. I may or may not use the women’s socks for flats from Target, they seem to form to my foot better than the others I’ve tried like Sperry… Besides if they’re not to be seen then who cares if they’re for men or not. I wear the ones from Stance and they work great for me, but not for my partner. I almost think the persons foot and even the type of shoe/show fit makes a difference. I wear uniqlo no-show socks almost exclusively. They’re the only brand that doesn’t seem to show when wearing loafers and are perfect for vans, jack purcells, or any other shoe. The socks thin so you don’t have to worry about making your shoes too tight, don’t dig into the top of my foot (like a lot of other brands do), don’t slip or fall off at the heel, and are pretty inexpensive. For me the Uniqlo socks are fine with Vans, but slip off my heel when I wear Sperry boat shoes. Anybody else have this issue? I have the same issue but the heel slips on all my shoes :(. I just ordered the Gap ones and have been trying our Mark Whedon (not too bad). I purchased a pack of no-name on Amazon a couple years ago. Work fine. It was about $9 for 6 pairs. I haven’t looked if they’re still selling. I either use those, or go sockless, just liberally sprinkle the shoe with Goldbond before putting them on. I bought a whole bunch of Taft no show socks when they kickstarted them and it’s pretty much the only sock I wear. I’ve been very happy with them. I noticed a Red X for every Loafer, so none of them worked? I highly recommend Old Navy’s no shows. I think a two pair pack ring in around $5. They’re just snug enough on 10D feet. Subtle marbled blue and red work well just in case they do show but I haven’t had any problems with boat shoes or vans-like sneakers. The quality is pretty decent considering the price. I think that it is even more important if they socks ACTUALLY stay put on your feet as you go along your day. I have tried 4 or 5 different brands (although only one of them is on your list) and the only pair that stays put on my feet even if I remove my shoes are the SHEEC no show socks. Maybe I just tried really crappy versions of other brands but i cannot recommend them enough! I tried them out last year and just ordered two more packages last week. They are also very comfortable – I’ve tried some before that cut into the tops of your feet. Nordstroms Rack sells their in house brand for I believe $4 or $5 (pack of 3) and they’re great no show socks, good amount of grip on the back, a good flat band on the top that doesn’t dig into your foot all day long and come in black, grey and tan colors. 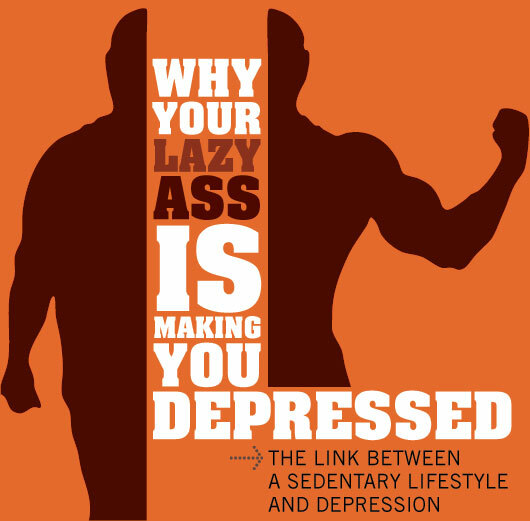 I use mine during workouts, runs, and everyday use, never had one slip off or get uncomfortable. They are super soft and look more interesting than most of the options out there. Which is great if you go somewhere where you have to remove your shoes. They always stay up (except, in my case, when worn with bargain bin ill-fitting Old Navy plimsols and my pair of too-big worn-down loafers). Sometimes you have to pull the heel up when you put on a shoe, and it sticks out, but if you do that, after walking for a minute or two they will settle underneath the shoe and stay there. If you put them on too low, you’ll probably want to adjust them. 99% of the time they are good to go though. I wear them with plimsols, Bucks, loafers, etc. I had a few pairs of Pact socks for a year before even realizing that their whole schtick is organic material and fair wage workforces. So you feel pretty decent when you buy them. I keep my shoes in shoe trees and rotate everything, so even after a long day of being sweaty, I can usually take the socks off and get one or two more wears out of them before they start to smell weird. I have about 8-10 pairs so along with the half dozen Darn Tough dress socks I have, I wash socks maybe once every 4-8 weeks. It’s Pact all the way for me for no shows. The amount that any of these socks show is negligible. Style-wise, the tiny differences between these socks don’t matter at all. The one thing that DOES matter when it comes to no-show socks is if they stay on over the course of the day. That’s what I thought this article would address, and I’m disappointed that it didn’t. The no-show socks that I bought slip off (even with their rubberized heel), and readjusting them every hour or so makes them so annoying that I don’t wear them. I used to buy women’s footies before they made these for men and have tried all sorts of no-shows, but the Fruit of the Loom multi-pack from Walmart (4 / $7) are as good as any imo. They have rubber on the heels to stay put, they’re thin enough to keep you cool and cheap enough to replace frequently. I haven’t tried them yet, but Pedag Summer Insoles are covered with terry cloth, so they’re basically an insole that acts like a sock. I’m cheap, so I just slip some no-shows over a cheap Dr. Scholl insole and slide them in upside down. The socks soak up sweat, but you’re truly sockless this way. Most of the time, I’m completely sockless, though. I know most all the tricks, such as spraying your feet with an antiperspirant while getting dressed, but I think 2 things are most important of all and they’re often overlooked. The first one is to keep you feet clean by washing them. Many people don’t think their feet are dirty, but bacteria is the reason feet stink. I’ve know this works from personal experience and from other people who’ve conquered the problem of smelly feet. The second is to never wear the same shoes 2 days in a row. There are many reasons to give your shoes a rest, but one is to let the moisture dry, because it feeds bacteria. I often go sockless and sweat in my shoes, but my feet never stink thanks, primarily, to these 2 things. Great post! I’ve been using sheec. Can’t wait to try the Related brand. Thanks as always Andrew! Great review! But I gotta say, the best ones I’ve found are Falke Invisible Step. Pricey but so good. Converse makes them for low-top All-Stars and they’ve been great for me for 3 summers now. Does anyone have any recommendations as far as color is concerned? I would imagine that black would hold heat longer? Maybe this is a non-issue. Thoughts? Black shows up the most if your shoes don’t fully cover the socks. I would have liked to see the article compare how well the reviewed socks actually stay on your feet. I’ve tried many different ones just to find they get eaten in my shoe. Currently I’ve had the best success with a Timberland “canvas boat shoe liner”, which is a somewhat thick sock material. They are great for not being visible but more importantly stays on my foot. I walked around London for miles a few weeks ago and didn’t have any issues. I should mention that I work for a sneaker company and typically wear casual/lifestyle models the most – so I would probably go with something thinner for a dressier shoe or loafer. Hey Chris, if you haven’t seen it already, I did a post featuring a few other brands that aren’t on this list (having worn all three for a while). I use Fruit of the Loom so show sock, they’re 7 bucks for four at Walmart. Best ones I’ve found for my Sperrys. Add Nice Laundry to this list. Their no-shows look like GAP’s from the image. 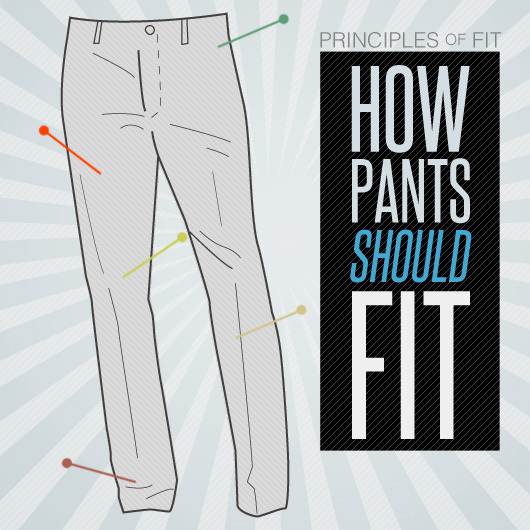 I can attest to their phenomenal fit, low profile, and no slippage.